Microsoft needed a win after Windows 8/8.1 failed to meet expectations, and Windows 10 proved to be the solution. The operating system, introduced in July 2015, was a welcome change and immediate success, resolving many issues and introducing several innovations. Most importantly, it made upgrading simple for businesses by fixing migration problems, supporting proprietary hardware, and easing up the learning curve. Windows 10 features technology designed to make your business run better. It reduces business costs, and allows admins to run their business applications both in the cloud and onsite. Different versions of Windows 10 are available in the market, but not all of them have the management and security features required by businesses. The two best choices for a business are Windows 10 Enterprise and Windows 10 Professional. But which is better? Find out below. The Professional edition of Windows 10 comes with advanced features and functionality, making it the perfect replacement for outdated OS among entrepreneurs and small businesses. Everything, from improved security to easy migration, is offered in Windows 10 Pro. Mobility is key in the small business world, and Windows 10 Pro excels in this department. The new OS can be used across different devices, from laptops and smartphones to hybrids. The OS simplifies complex tasks like upgrading, deployment, and migration, through the Assessment and Development Kit (ADK) or Microsoft Deployment Toolkit (MDT). A domain server and controller enable you to use them as a complete deployment platform, while Windows Imaging allows you to form reference images. Businesses can reap rich rewards with the Windows 10 Professional management and productivity features. Of note is the Universal Windows application that supports app access across different devices. Windows 10 Professional provides access to a browser-based version of Microsoft Office that can be used for simple word processing and spreadsheet tasks. All of these can be shared and accessed across devices, thereby eliminating the need for different user accounts. In Windows 10 Pro, a single login is all it takes to access the Azure Active Directory, Business Store, and Group Policy Management. New security features like Visualization Based Security (VBS) await Windows 10 Pro users. They isolate specific parts of the OS to prevent modification by malware or viruses. BitLocker, Microsoft’s popular encryption software, makes it easy to encrypt removable storage devices and hard drives using various authentication modes. Windows 10 Pro also features Hello, which combines a pin code with biometric data to grant user access to the operating system and other applications. Other security measures available to Windows 10 Pro users include Device Guard, Enterprise Data Protection, and Passport. Device Guard is used to protect scripts and applications, while Passport focuses on single sign-on authentication. Perhaps the most important new feature is Enterprise Data Protection, which provides users with basic rights management and file-level encryption capabilities. You will hardly notice the difference between the Enterprise version and the Pro version when it comes to features and functionality. Then why is Enterprise marketed toward mid-level and large-sized businesses? Let’s find out. For starters, Windows 10 Enterprise can only be distributed via Microsoft’s Volume Licensing Program. Moreover, a base installation of the Professional version is a must for Windows 10 Enterprise. This doesn’t mean the Enterprise version is without any merits. In fact, it offers numerous additions that are missing in the Professional version. DirectAccess marks a big difference between the Professional version of Windows 10 and Enterprise. This VPN-like technology offers intranet connectivity to client systems via a bi-directional Internet connection. Credential Guard is a new feature found only in Windows 10 Enterprise. 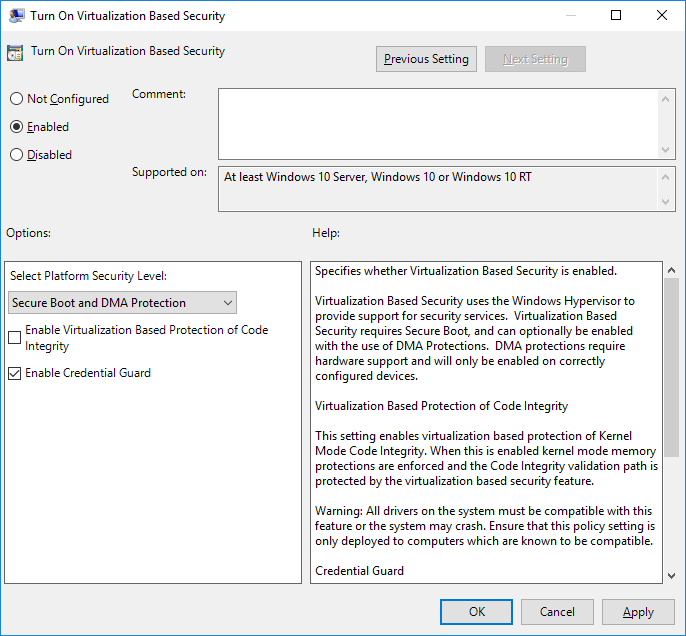 Using a Hyper-V hypervisor, it can isolate the process – Local Security Authority – in charge of security policies. Credential Guard works by protecting your domain credentials rather than local accounts. 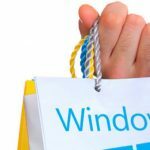 AppLocker is another significant addition to Windows 10 Enterprise, which gives admins the power to revoke access to different apps on as many devices as they want. This is an indispensable feature for businesses that have a mobile workforce. AppLocker makes it easy to blacklist and whitelist applications, as required. When used with Group Policy, this app allows you to restrict any programs that are executable in the Active Directory domain. The Enterprise version includes different security features that add to the existing capabilities of the OS. For example, Managed User Experience promotes easy management of everything, from user accounts to connection settings. The Application Virtualization simplifies streaming and app virtualization. The User Environment Virtualization gives you the chance to migrate virtual devices without changing the OS settings. 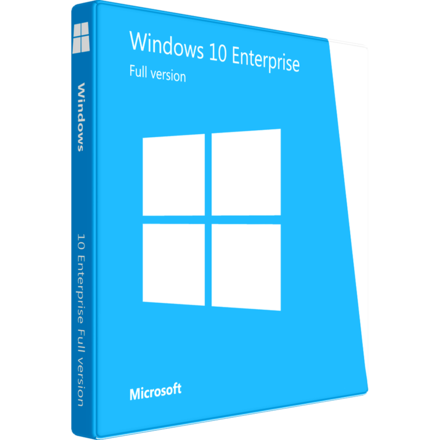 The Enterprise version of Windows 10 has excellent security and volume licensing features, which makes it the perfect fit for medium to large business organizations. Standalone systems have no use for this kind of power. The best option for your business? Let’s get one thing straight – both Windows 10 Enterprise and Professional can fulfill the requirements of small and medium businesses. The only difference is the extra IT and security features of the Enterprise version. You can use your operating system perfectly well without these additions. Migration and deployment tasks are handled really well by the two Windows 10 versions, and they provide the same functionality as far as management and application is concerned. Moreover, both can be used across multiple devices. Small businesses are usually less formal. They will find it beneficial to start off with the Pro version. However, in case of larger corporations and companies, most of them rely on big server-based networks. Thus, small businesses should upgrade from the Professional version to Enterprise when they start to grow and develop, and require stronger OS security. The larger the company, the more licenses it needs. 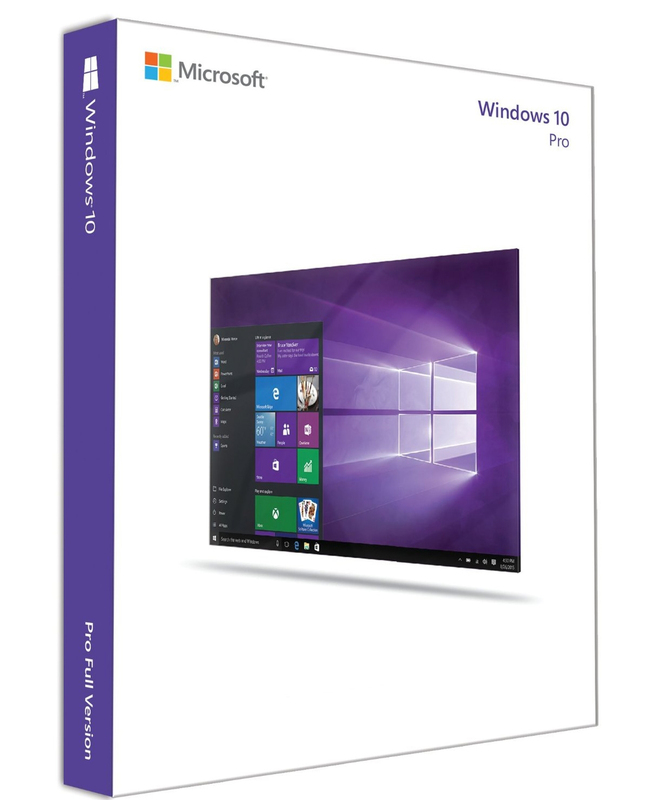 Windows 10 Enterprise version becomes the cheaper option here. One additional advantage of Enterprise over Pro is that you can enable some group policies to keep the garbage apps such as Candy Crush from auto-installing, avoid the advertisements of "recommended apps" and lock down the system further from unwanted changes. None of these can be disabled in Pro. You said, "Everything, from improved security to easy migration,"
You must be kidding me or they (MS) brainwashed you. Improved security is hogwash as the security holes and intrusion on your privacy in Windows 10 (any version ) would have to be the biggest flaws of any MS OS. It is well known that the Pope is considering Canonizing MS Products for being the "Holiest" that he has ever seen. And there are still holes in the current released Win 10 versions, which the intrusion on your privacy is plainly being ignored by MS in their usual arrogance. Plainly they just don't care to fix them, after all they can do what they like and who knows or has ever monitored what the updates really contain. Anyhow, try and have a nice day.